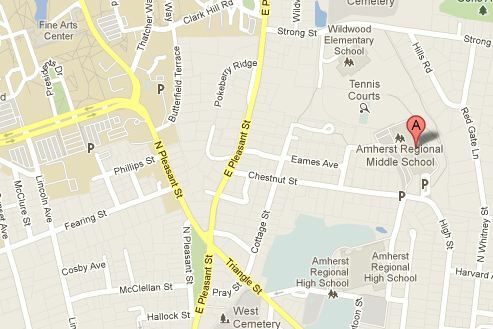 Please stop by the Amherst Winter Market on Saturday mornings from 10:00am to 2:00pm at the Amherst Middle School within walking distance of UMass. Local crafts and great food. Stop by for coffee and a conversation with your neighbors and friends.